Over the past decades Australia has developed a worldwide reputation for its award-winning wines. Australia is one of a few countries to produce every major wine style. There are around 130 different grape varieties grown in 60 wine regions in Australia. Climate, topography and soil are the key factors in choosing which varieties are grown where. New varieties have been introduced from Europe such as Sangiovese, Tempranillo and Viognier, are rapidly securing their place in the market. The major wine States in Australia by volume are South Australia, New South Wales, Victoria, and Western Australia with South Australia being the largest producer. 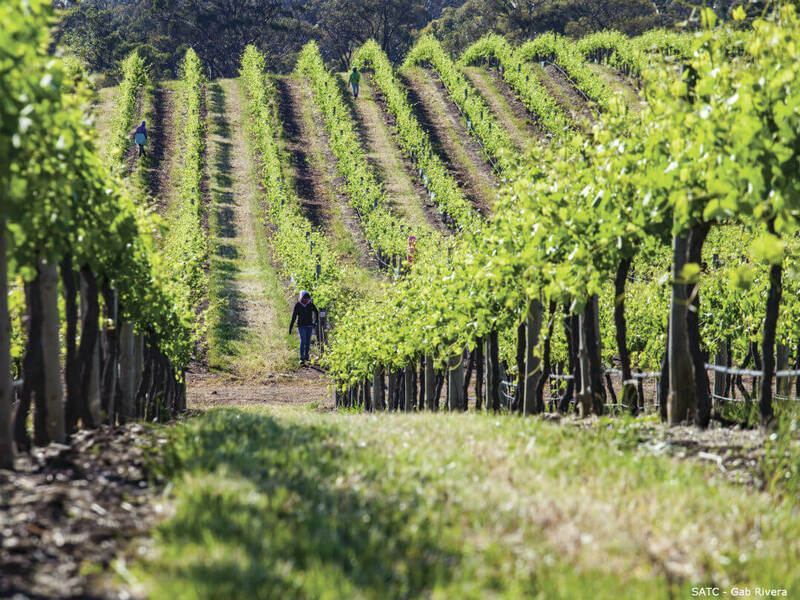 In recent years, the Tasmanian Wine Industry has developed, especially in the Tamar Valley and is considered an important producer of quality wines. In particular, Pinot Noir and Chardonnay. 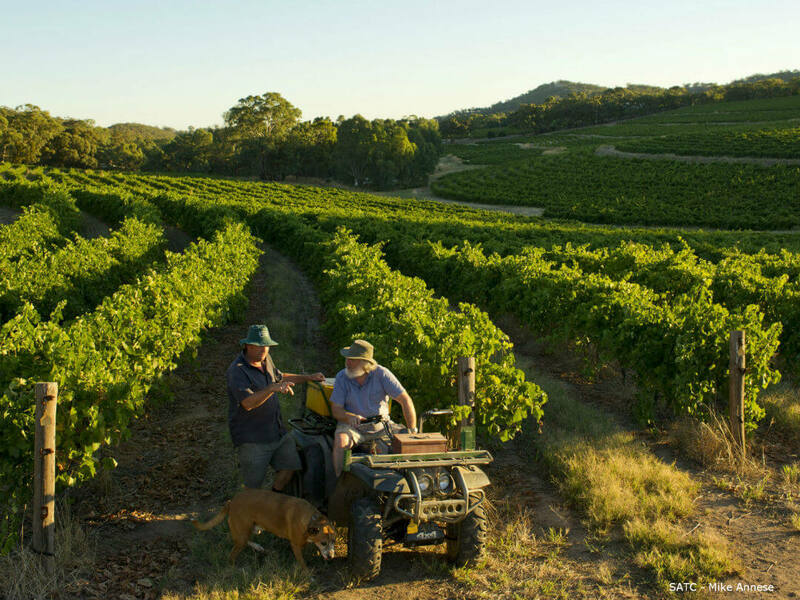 Another emerging area is Queensland with over 100 vineyards and some notable wines being produced in the Granite Belt Region. 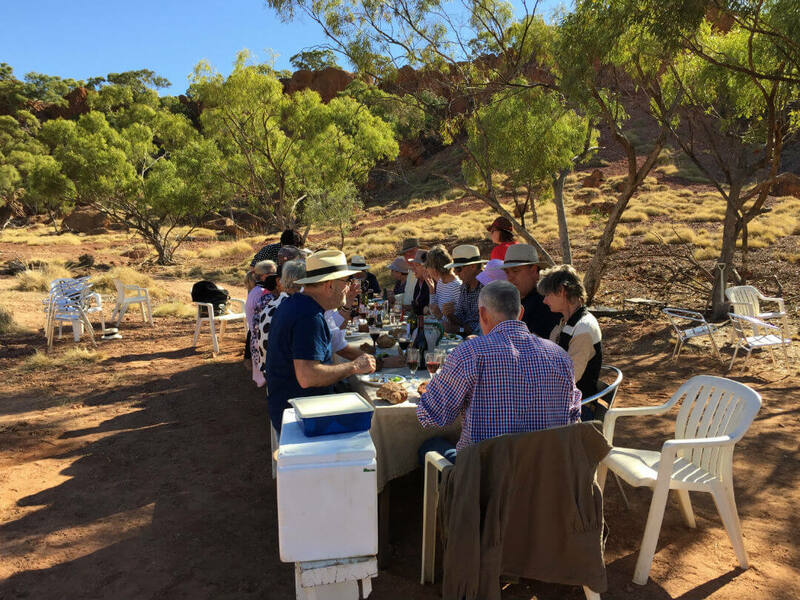 Even the Northern Territory has a boutique vineyard at Alice Springs! Australia can boast it produces wine in every state and territory! In 1788 Governor Arthur Phillips brought grape cuttings to New South Wales. He was not successful. In 1833, James Bushby arrived in Australia with Spanish and French grape cuttings from which he was able to produce fine wines. He is considered the “father of Australian wine”. By 1873, Australian wine makers were winning international awards for their wines and continue the tradition today. Sadly the great phylloxera (a pest similar to aphids) epidemic devastated the production of wine in Australia from the 1890s through the early 20th century. The only wine able to be produced during this time were the sweet wines and fortified wines. 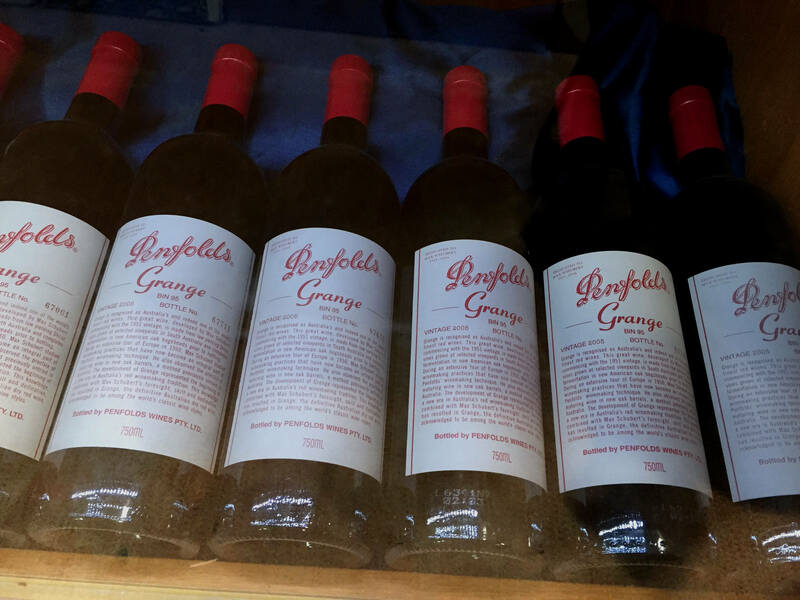 In the late 70’s, Australia’s wine industry got back on its feet and once again began to produce wine that had once been famous. The wines were Shiraz, Cabernet Sauvignon, Chardonnay, Sauvignon Blanc, Semillon and Riesling. Since then the industry has gone from strength to strength. Wine is grown in every state and territory in Australia. 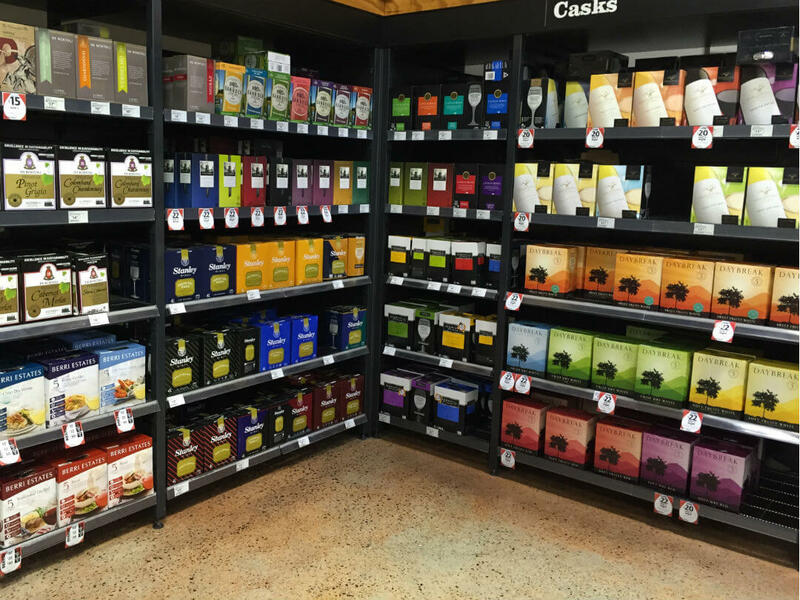 Within each state and territory there are numerous local wineries, some make traditional wines and others produce very locally oriented wines, such as Mango wines from Mareeba in Far North Queensland. Around the world most of the significant wine growing regions are between the 30th and 50th degree of latitude where the climate is most suitable for the grapes. In Australia, there are tours to the more popular regions including the Barossa Valley, Yarra Valley, Clare Valley, McLaren Vale, Mornington Peninsula, Hunter Valley, Margaret River and Swan Valley. In February 1965 the famous “wine cask” was invented by Thomas Angove of Angove Wines from South Australia. Everyone now could afford to buy wine and for a lot of Australians this was their first foray into the wonderful world of wine! Over the years there have been many ‘nick names’, stories and jokes at the expense of the cask, our favourite “Chateau Cardboard”. 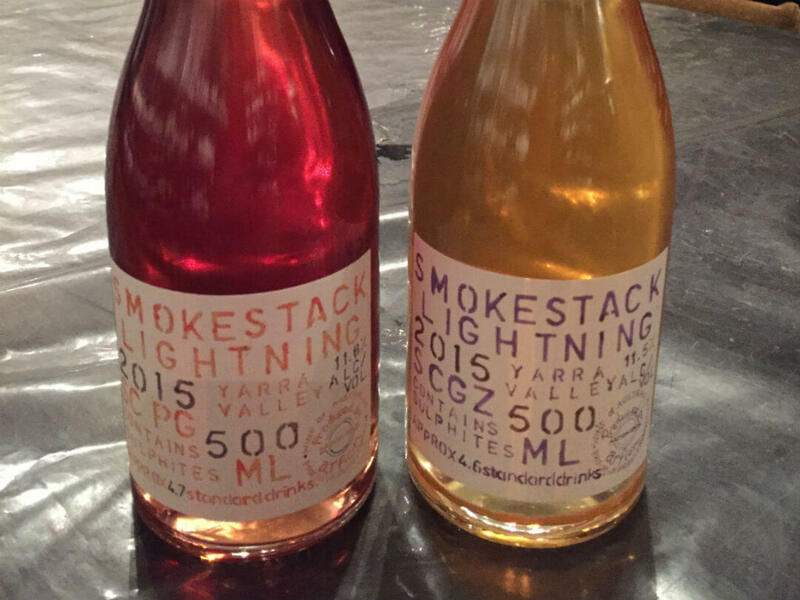 In 2015 the wine cask celebrated its 50th birthday! In the early 80’s, 60% of wine consumed was from a cask, in 2015 it was down to 16%. Could this be the end of the cask or will it become fashionable again, only time will tell. What the cask did help was introducing Australian’s to wine. Today, Australia is the fourth largest exporter of wines in the world, extraordinary when you consider the population of the country. 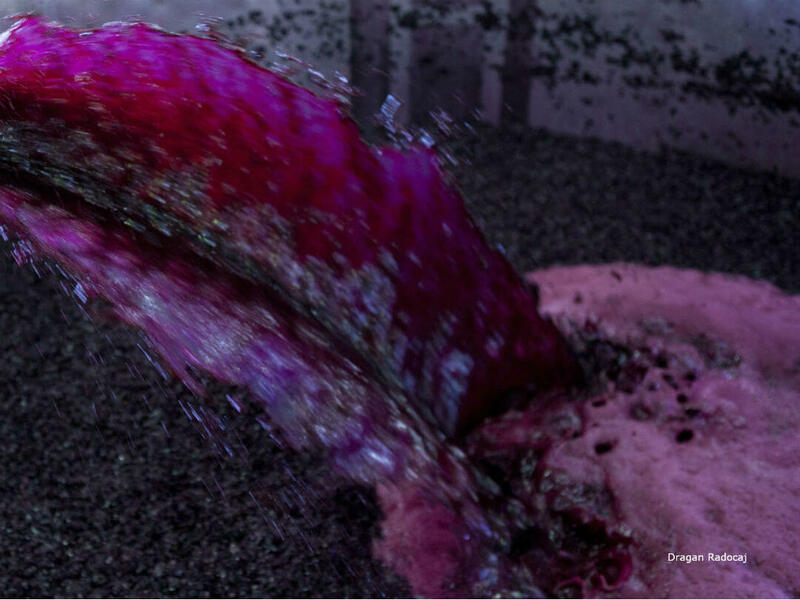 The statics are amazing, 1.19 billion litres of wine is produced annually and Australians consume nearly 500 million litres of that total per year. Australian Shiraz is famous the world over. In France the grape is known as Syrah however Australia changed the name to Shiraz long ago. In Australia for a grape variety to appear on the wine label it must be at least 85% of the total of the wine. If the wine has more than one grape blend it must list the grapes in order of importance with the exact percentages listed of each grape. If the wine is labelled by region it has to have at least 85% of the grapes sourced from that area. The easiest, and most enjoyable, way to learn about wines is to take a wine tour. You guide will be knowledgeable about the wines of the region you visit and the wineries enjoy educating you about how their wines are produced and the best way to enjoy them. Best of all someone else does all the driving for you! Establish a relationship with a local retailer. You know how you go into a bookshop and say, “I liked this book,” and the job of the bookseller is to say, “Well, if you liked that I think you’d like this”. There are very strong parallels between booksellers and good wine retailers. Find an independent retailer, tell them what you’ve liked and ask them to suggest something else. This is not going to make me any friends with those who design and sell wine glasses but you really only need one wine glass shape or size. It will do for reds, for whites, for fortifieds and for sparkling. [It should go] in towards the top so you can swirl the wine around and release the all-important aroma without losing it. Never fill a glass more than half full, so that you can swirl it around without losing the wine. Swirling is important because it releases the aroma. And the aroma is really important because at least half, probably two-thirds of the flavour is in the aroma, rather than what you actually put in your mouth. There are no rights or wrongs in wine appreciation; you can’t be wrong if you just say what you think. Because what you think is the most important thing. Don’t be cowed by your friend who says there are wine experts and I’ve got to agree with them. That’s a waste of time. Just follow your own nose and your own likes and dislikes. There is no direct relationship between price and quality in wine. 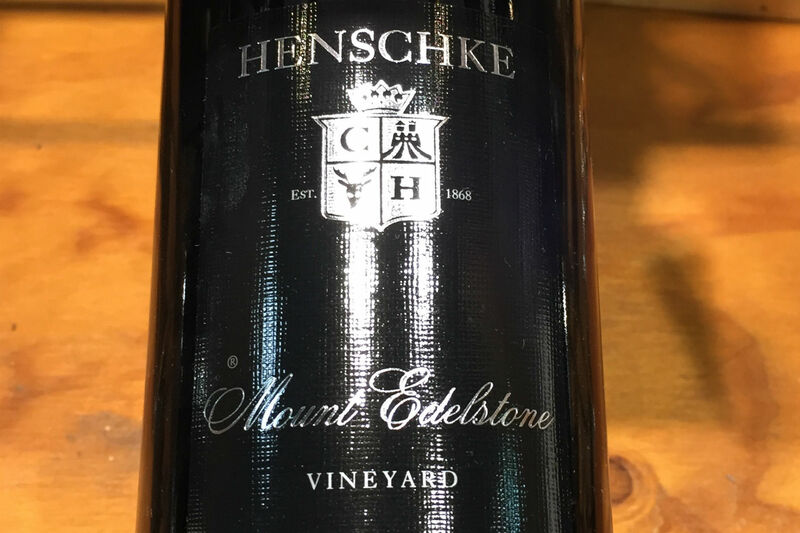 There are a lot of overpriced wines and there are some underpriced wines, which is rather nice. There are a lot of wines where you’re paying over the odds because there’s a marketing person saying, “we need to segment our offering” and “we need an icon wine”, and all that kind of rubbish. A lot of expensive wines are often over-oaked or too alcoholic or exaggerated. Serving temperature is really important. It may seem a bit precious but if you serve a white wine too cold it won’t smell of anything. 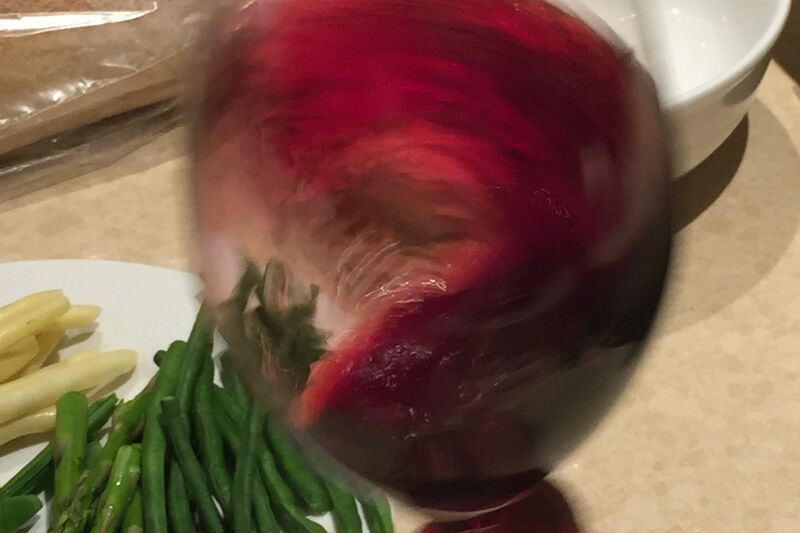 But if you serve a red wine too warm then it all tastes kind of soupy and muddy and not very refreshing. The ideal serving temperature of a white and red is surprisingly close: probably around 15 or 16 degrees for more or less everything. When you’re matching food and wine the colour isn’t as nearly as important as the weight of the wine. So, if you’re eating something that is really rich and complicated, serve it with a full-bodied wine and if it’s a very pure, light, fresh kind of dish, like poached fish, then serve it with a light wine…one that is 12 per cent alcohol or less. For inexpensive white and rosé wines, be sure to drink the youngest vintage available. They are made to be drunk young, they’re not meant to be aged and, in fact, they lose their fruity freshness with time. If you’re choosing wine in a bottle shop, avoid bottles that have been stored too close to strong light. You certainly don’t want anything that’s been in the window and you wouldn’t want something that been high up on the shelf underneath a strip light. Because light isn’t very good for wine, it tends to age it too fast. It’s not a sign of weakness to ask for help. In restaurants people are often reluctant to ask for advice, tending to think that it’s a battle between them and the restaurant as to who will win. But, in fact, it’s an almost infallible rule that the more you know about wine the more likely it is you’ll say to the waitstaff, “can you advise me?” I’ve been writing about wine for 40 years, I don’t know everything about every single bottle. Below is a link to her website to learn more about wine and she has just released (2016 Penguin Books) a wonderful little book called “The 24-hour Wine Expert”. It is full of great information without going into lots of detail. Wine and food go together, most of the wine regions have exceptional produce, fantastic restaurants, markets, shops etc to showcase the local produce of their area. Food and wine festivals are held all over Australia. Biodynamic wines meet the same production standards as organic wines, meaning no synthetic chemicals are used. It goes further, it considers a vineyard as an ecosystem and takes into account astrological influences and lunar cycles. This could mean linking planting and harvesting to the phases of the moon and positions of the planets. Orange wine is made using white-wine grapes in a red-wine style of fermentation. “Unlike white wines, where the grapes are pressed and the skins thrown away, an orange wine is made with maceration of all parts of white grapes, including the skins”. This is what gives it the colour. The Barossa Valley’s settlers were from Prussian provinces including German speaking Silesia (now part of Poland). The influence of these hard working settlers is still part of the fabric that makes the Baroosa what it is today. The Barossa, is made up of the Barossa Valley and its elevated, beautiful high country, Eden Valley. There is a total of 13,256 hectares of vineyards planted in the Barossa. The majority of plantings are Shiraz, with other varieties such as Grenache, Cabernet Sauvignon, Mataro, Riesling and Semillon also part of the Barossa wine tapestry. There are 755 grape growers in the Barossa, with an average vineyard size of 17.7 hectares. In the early days fortified wines predominated. As more Australians started to drink red table wines the Barossa lost its importance due to being largely Shiraz producers. Fashion is a fickle thing and in the 1980’s international attention for the distinctive style of Barossa Shiraz made it popular again. Thanks must go to world-renowned producers such as Penfolds and Henschke. It has gone from strength to strength ever since. Barossa Shiraz and Eden Valley Riesling are the regional heroes, with Cabernet Sauvignon, Mataro, Grenache, Viognier, Semillon and Tawny all contributing to the Barossa Valley’s world-renowned reputation. Edward John Gleeson (the founder of Clare) planted approximately 800 vines at Inchiquin in the 1840’s. However the economy of this area was started with copper and merino wool. Wine production was started in the mid 19th century by Jesuit priests at Sevenhill making sacramental wine. The winery is still operating today. Clare Valley has more than 200 grape growers, producing about 20,000 tonnes of wine grapes a year. 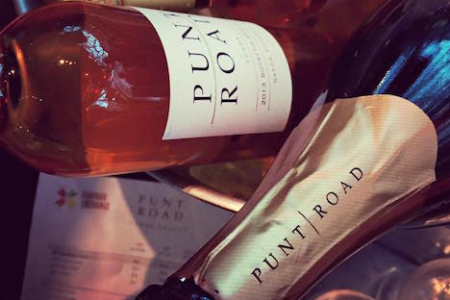 The region is renowned for its award-winning Riesling wines as well as its premium red varieties, including Shiraz and Cabernet Sauvignon, and some new varieties which include Pinot Gris, Mataro and Tempranillo. There are more than 40 wineries in the region. A lot of them are on “The Riesling Trail”, 40 kilometres long from Auburn to Clare. The trail can be cycled in under three hours (if you don’t get too distracted) and connects many of the region’s major cellar doors, gourmet food producers and attractions. 2015 saw the Clare Valley’s vintage as one of the earliest in history. One producer harvested shiraz, cabernet and riesling together for the first time in their history. 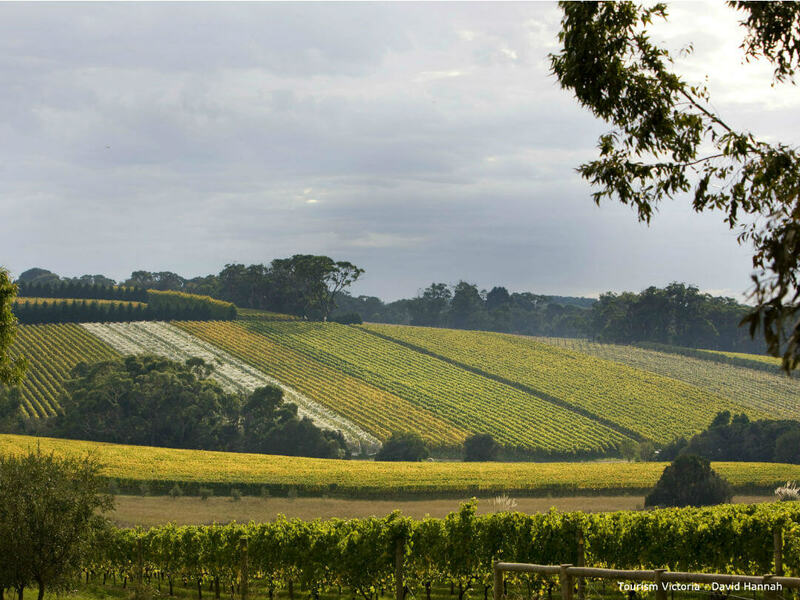 Clare Valley accounts for only 1.3 per cent of the Australian wine production. McLaren Vale is one of the most geologically diverse wine regions in the world. 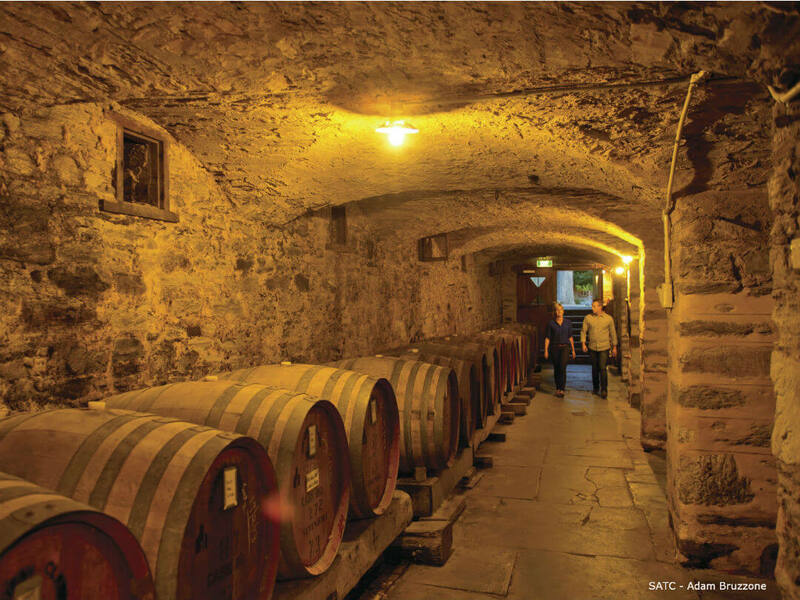 It occupies a strong place in the history of wine making in both South Australia and Australia. With around 7463 hectares planted, between 51-53% is Shiraz and 18% is Cabinet Sauvignon. Grenache and Chardonnay are also important varieties of the region. McLaren Vale is situated 40 minutes south of Adelaide. There are approximately 74 cellar doors to visit! With its vineyards, undulating hills meeting beaches, orchards and the best local produce served by warm friendly people is it any wonder it is such a popular place. With cutting edge viticulture and winemaking techniques the region also embraces Spanish and Italian varieties such as Fiano, Vermentino, Tempranillo, Mouvedre, Nero d’Avola, Aglianico, Sangiovese, Montepulciano and Zinfandel. The vines were first planted in the Yarra Valley in 1838. Due to the demand for fortified wines, wine production stopped in 1921 and vines were not replanted until the late 60s. It took until the early 90’s to be established again. 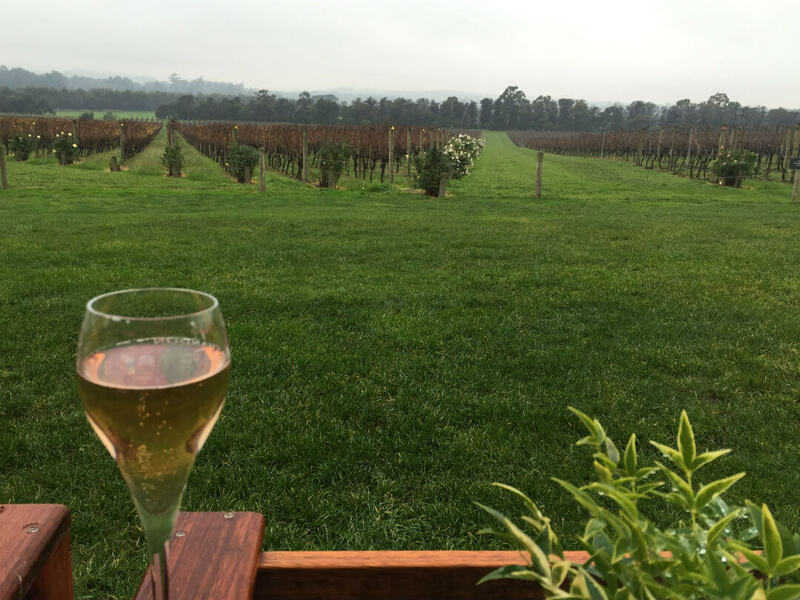 The Yarra Valley is cool climate wine country and now has 80 wineries. It is renowned for Pinot Noir, Chardonnay (representing over 60% of production) and sparkling wines as well as Cabernet and Shiraz. The Yarra Valley is also renowned for its produce and fine foods which can be sampled in cafés restaurants and cellar doors. The Yarra Valley is approximately a one hour drive north-east of Melbourne and even closer to the airport. There is no public transport to the valley, so the best way to get there is by organized tour or car. Mornington Peninsula’s wine production started in the late nineteenth century. However, like so many other Victorian wine regions, by the 1920s many of the region’s vineyards were abandoned until planting started again in 1972. Moreington Peninsular is more than a wine region, it also has wonderful beaches, seaside villages and a lush hinterland. Located on the eastern side of Port Phillip Bay and is within an hour’s drive of Melbourne. The Peninsula is renowned for Pinot Noir and Chardonnay. It is also fast becoming known for Pinot Grigio/Gris (same grape, Grigio is Italian and Gris is French) and Shiraz. 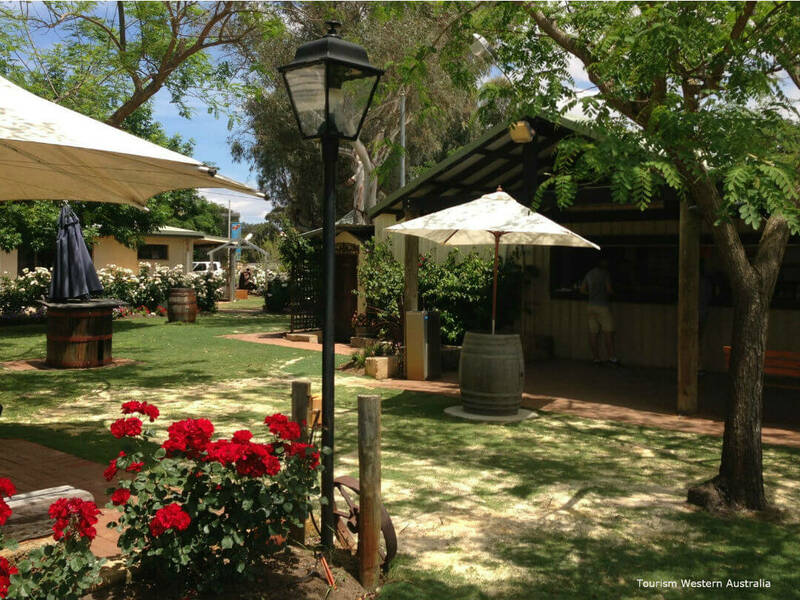 The region has more than 50 cellar doors, many with restaurants attached showcasing the areas wonderful produce. The Hunter Valley is Australia’s oldest wine growing region. Vines were first planted in the area in the early 1820’s. Today it is the home of one of Australia’s most outstanding wines, the Hunter Valley Semillon. It has been described as “Australia’s unique gift to the world”. To achieve this there is 150 years of skill attached to it. In the early days it was known as Hunter River Riesling. Due to the terroir, the Semillon has not been replicated anywhere else in the world. If you drink it young it is crisp with citrus aromas and flavors and with age it develops complex toast, vanilla and honey flavors with great depth and richness. 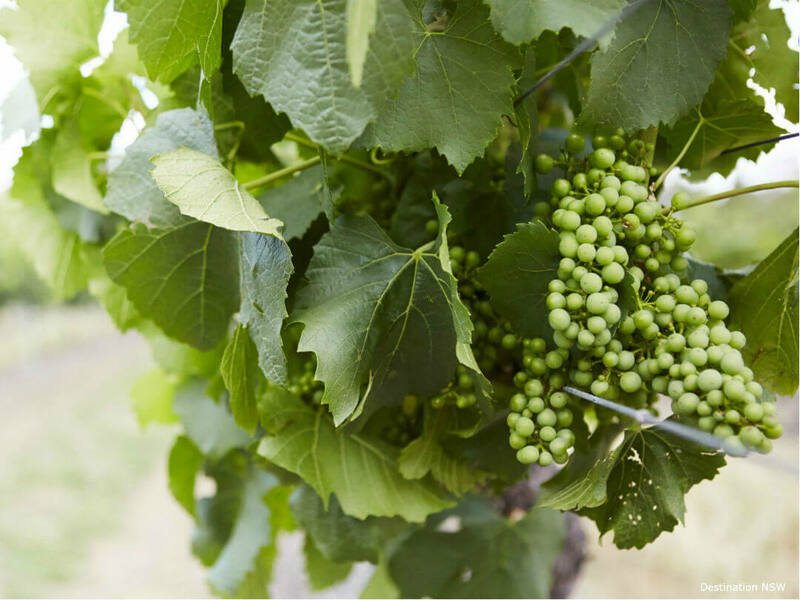 The Hunter Valley is also known for producing outstanding Shiraz Tempranillo and Verdelho are also emerging. The Hunter Valley is rich in wine history. McWilliams is Australia’s largest family owned wine company. Tyrells is family owned and operated for 144 years. 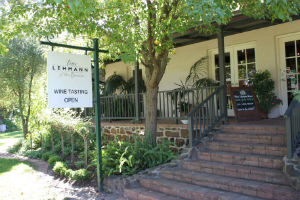 Lindeman’s is one of the founding wineries in the Hunter. The other well known Hunter family is the Tullochs, with 120 years in the valley. Margaret River has built a great international reputation in little over 40 years. Initially the signature wine was Cabernet Sauvignon. However world class Chardonnay is now prominent. 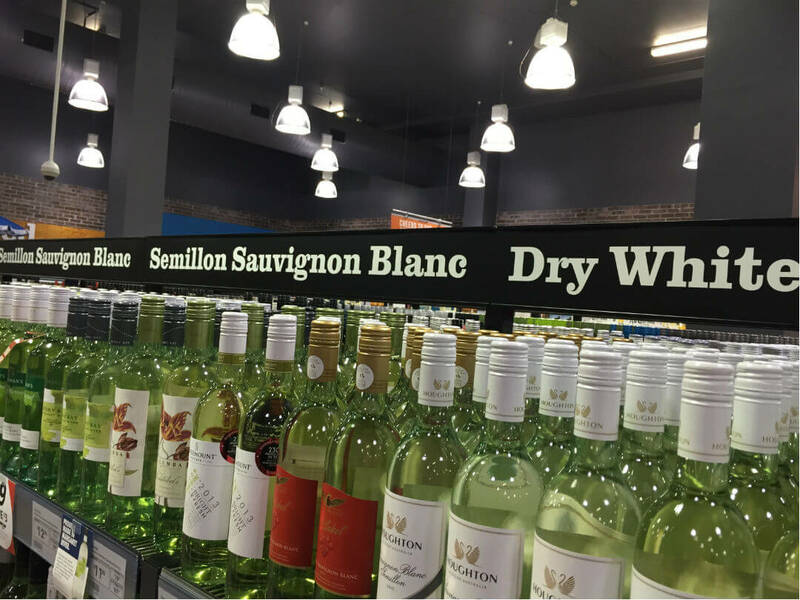 The Margaret River blend of Semillon and Sauvignon Blanc is sometimes designated Classic Dry White. The region has around 150 wineries many with fantastic restaurants. Margaret River Region is south of Perth extending some 90 kilometres north-south from Cape Naturaliste to Cape Leeuwin, on the Indian Ocean. It is around 27 kilometres wide. The region is renowned for its beaches and natural beauty. For East Coast Australians, it is a fascination to see the sun setting over the sea instead of rising. In 2014, Swan Valley celebrated 180 years of winemaking. 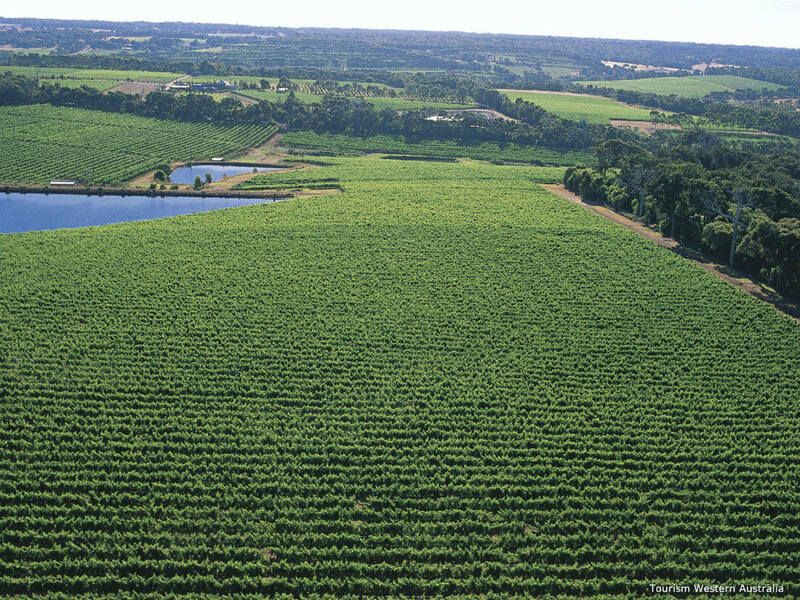 The Swan Valley is one of Australia’s oldest wine growing regions. Approximately 20 wineries are located in the area. It is only 25 minutes from Perth (one of the closest wine regions to a capital city in the world), and 10 minutes from the Perth domestic airport. Cabernet and Shiraz are the main red grapes in the Swan Valley. Chenin Blanc and Verdelho are the great whites. It has a strong tradition of fortified winemaking, with the main liqueur style wines using Muscat, Verdelho, and Pedro Ximenes. A great day in the Barossa Valley, visit a Chateau, famous cellar doors and have lunch at Peter Lehmann’s winery. Historic towns and lookouts are also part of this tour. 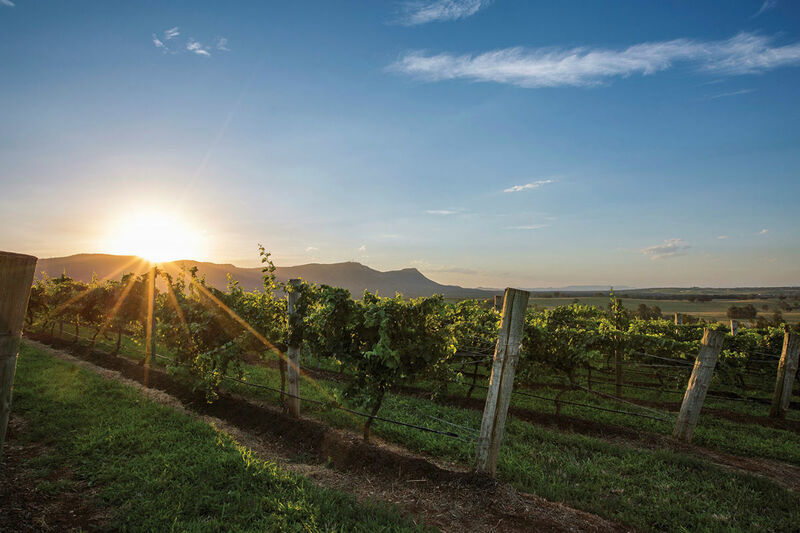 Visit two wineries, a vodka distillery, Matilda Bay Brewhouse and the Hunter Valley Chocolate Factory on this full day Hunter Valley food and wine tour from Sydney. Enjoy wine tastings at four premium wineries on the small (max24 pax) group tour. Includes a lunch time stop at Balgownie Estate where the views rival the excellent wines.